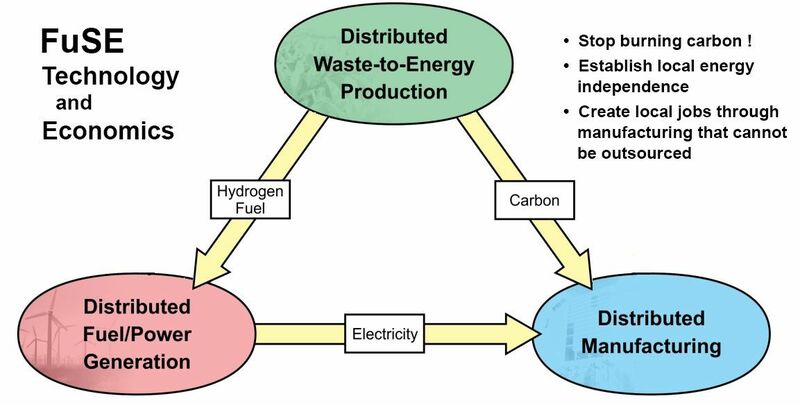 To usher in a Revolution in Renewable Resources, Roy McAlister has demonstrated new capacity for hydrogen fuel and for carbon as a 21st century manufacturing resource to overcome limitations of steel, aluminum, copper and silicon. 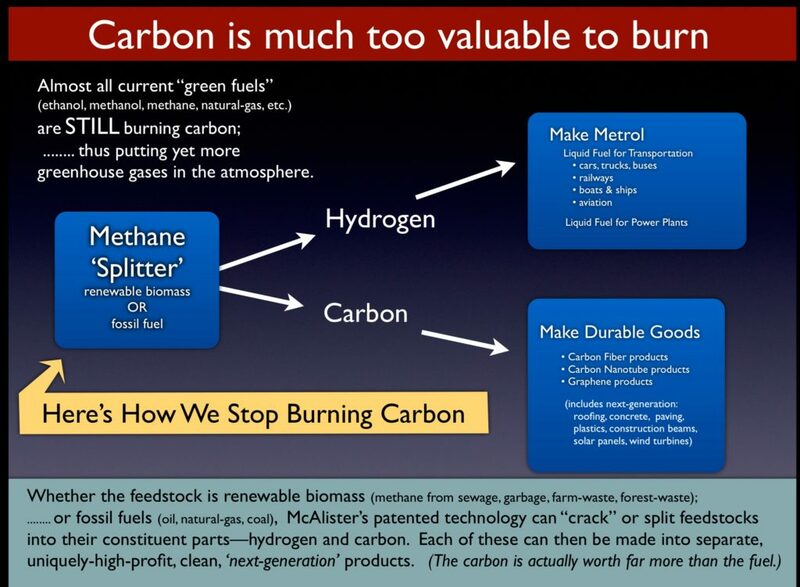 With a new way to harvest hydrocarbons, the productive use of carbon changes the economic viability of hydrogen fuel. These technologies synergize to create an economic engine that drives sustainable wealth expansion: adapting to local resources and needs, and creating local jobs that cannot be outsourced. FuSE builds an economic eco-system for sustainable growth --with an environmental, economic, and social foundation. In 2005, Roy McAlister published The Solar Hydrogen Civilization: The Future of Energy is the Future of Our Global Economy. Roy’s book offers a constructive and uplifting social, environmental, and inspirational vision of sustainable economic development that is technologically achievable now.